You don't necessarily need extra gear to keep in shape during the holidays, but it can certainly help if you know what you're doing. Here are a few hardware accessories iPhone owners might want to consider before hitting the weights or lacing up running shoes. It's an obvious choice, but still a good one. The Watch is deeply integrated with iOS, including the Health app that centralizes data from a variety of apps and accessories. 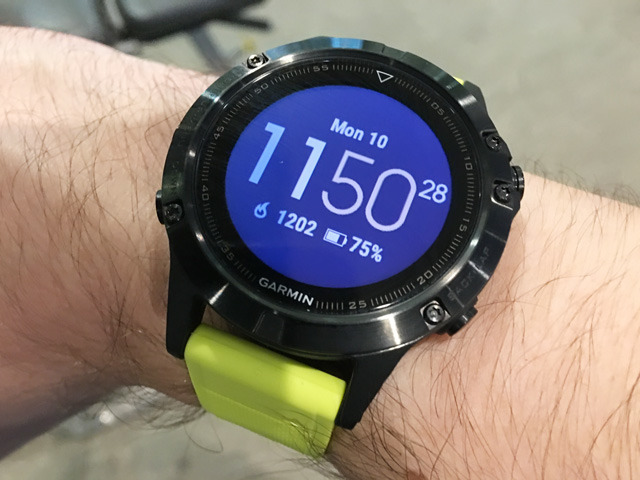 You can sync a local workout playlist, compete with friends, and of course take advantage of general smartwatch functions like phone calls, navigation, and Apple Pay. Its heart rate sensor is one of the more accurate wrist-based options and if you want, you can pair it with a chest strap. While a Series 1 Watch is probably sufficient, we'd recommend a Series 2 or 3 if you can at all afford it. Those models are fully waterproof and equipped with GPS, which you can use to go on runs, walks, and hikes without your iPhone in tow. If you opt for an LTE-equipped Series 3, you can handle things like calls and messages without an iPhone too. If your main interest is fitness, it may be best to go with the Nike+ trim. Even if you don't care about an extra watchface or pre-installing Nike+ Run Club, it doesn't cost anything extra, and the perforated Nike Sport Band is lighter and cooler during a workout. For the serious athlete or outdoorsman, there's the Fenix 5. 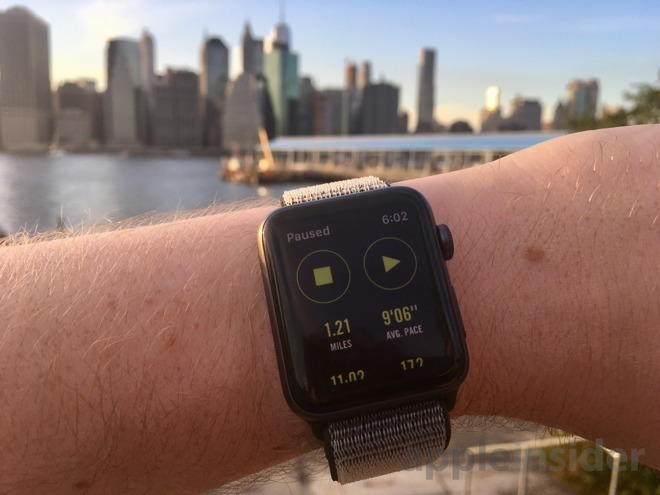 It's expensive, and it foregoes the touchscreen, power, and general-purpose design of the Apple Watch, but it makes up for this with things like ruggedness, an always-on display, and an absurd number of fitness tracking options. Its biggest advantage may be battery life —with GPS on the watch can run for 24 hours straight, and with it off, the device can last up to two weeks. If you're a marathoner or triathelete this might be the only way to fly, since the Apple Watch can't last more than 3 or so hours with GPS. The Fenix also syncs with Apple Health and chest straps, and can pair with Android devices should you choose to switch phone platforms. Speaking of straps, the TICKR X is one of the better options out there. It syncs with over 50 smartphone apps, including Health, and can pair with an iPhone or a number of fitness trackers including the Apple Watch. 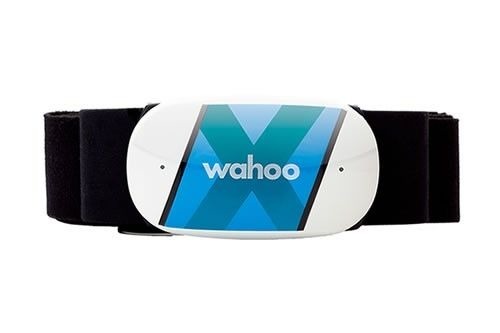 The strap is additionally waterproof, and equipped with onboard memory, which makes it possible to track heart rate without any other devices and simply sync the data later. 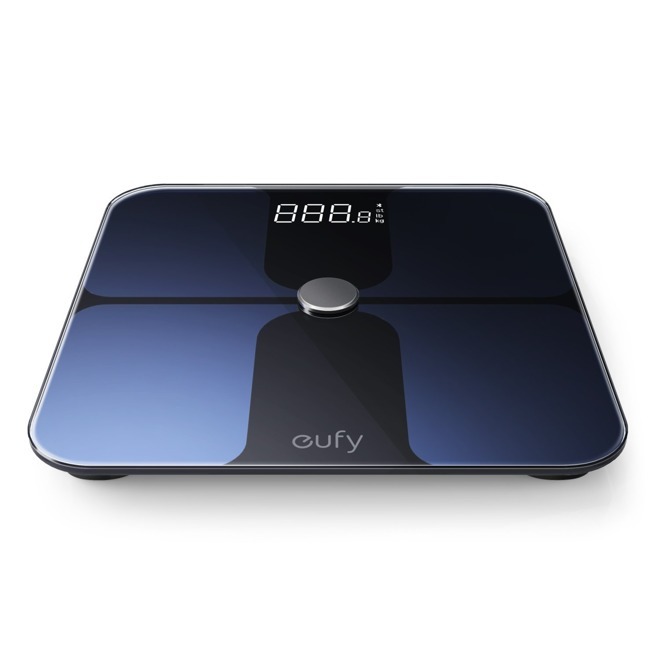 Monitoring weight on a regular basis is vital to losing fat —or adding muscle —and the BodySense is a cheap, Apple Health-compatible scale that supports up to 16 users. It can also estimate body fat percentages and other statistics, though those are normally displayed in an accompanying app and should probably be taken with a grain of salt. Music or podcasts can be a major inspiration to push through the toughest part of a workout. 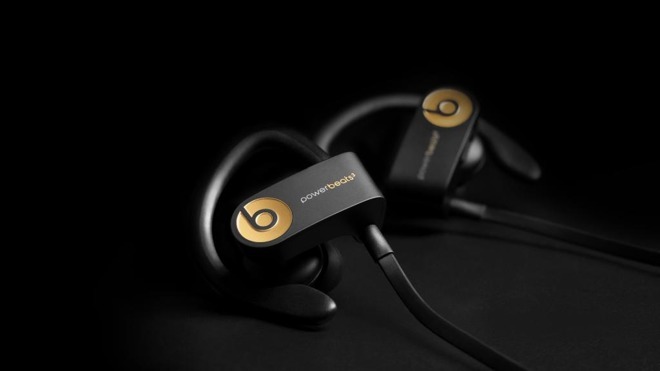 Many headphones will do, but for iPhone owners Apple's own Powerbeats3 is a leading option. It's sweatproof, and earhooks, a neck strap, and interchangeable tips ensure they'll stay in place regardless of how intense things get. Apple's W1 wireless chip gives the Powerbeats3 a more reliable connection, and makes it ridiculously easy to pair with an iPhone. In fact doing so will instantly pair with any other device signed into the same Apple ID. If you want headphones that are a little more subtle but have the same W1 chip as the Powerbeats3, Apple's AirPods are probably your bag. 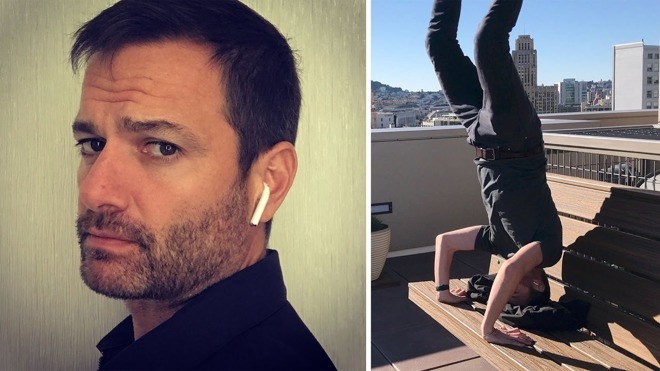 They're fully wireless, yet have a reputation for staying put in all but the most vigorous exercise. And though they're not officially sweatproof, they seem to hold up in the gym regardless. There are some other tradeoffs. There's very limited on-bud control, so you'll find yourself using Siri, your iPhone, or your Apple Watch in cases where the Powerbeats3's inline remote would do the trick. And while using a bundled charging case can provide as much as 24 hours of battery life, the AirPods themselves will only last for 5 hours —much less than the 12 hours of the Powerbeats3.